Summer is over at last and it's finally time for my favorite season! I'm probably not alone when I say that I prefer fall over any other season. I love removing my air conditioning, pulling out the scarves and drinking my first pumpkin spice latte of the year. With the change of the seasons comes my change of products. 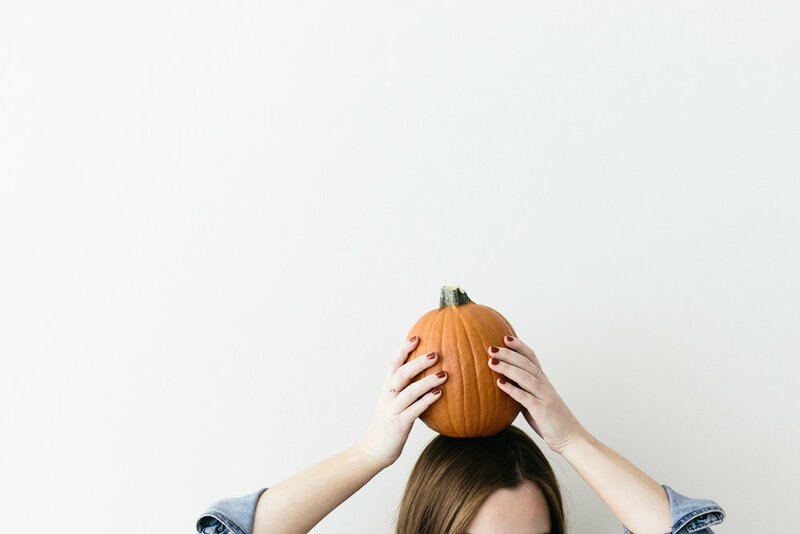 Here's my list of my favorite fall products to stock up on! Not only does this keep your lips from getting chapped, it leaves a perfect slight red tint on your lips that's actually pretty pigmented for lip balm. It's a great dash of color and a way to keep those lips conditioned. I got mine from Amazon along with a bunch of essential oils. This is a must-have now that cold and flu season is upon us! Breathe better and relax. I love this brand's aesthetic and every product I have ever gotten from them has been great quality. I used to not find many of their products locally, but they are now being carried in most Walgreens stores - yahoooo! I use their Night and Flight moisturizer at night after I wash my face and I also use it when I'm working a long flight (I'm a flight attendant and we live by moisturizer). Keep your skin feeling its best! I started getting into this trend at the end of summer, but now that it's fall, I'm totally bridging seasons. I love the sultry and sometimes vintage vibe of these tops. The ones I own are from either Amazon or ROSS! OPI Nail Polish Fall Collection: "Iceland"
I am LIVING for this collection! It's full of cool tones including blues, a purple and a really beautiful beige. It's a gorgeous palette of colors and I can't wait to try them all. I order mine from Amazon (much like everything else in my life) and I use it on the ends of my hair! It keeps my locks feeling healthy in between haircuts. You can also use it for dry skin, cuticles or your face. Nothing makes me feel more fall-festive than lighting a cozy candle and taking in the scent! I always love Yankee Candles' fall and holiday scents. I'm finally getting on this trend set by all the famous beauty bloggers. This product is ridiculously inexpensive and is perfect for setting that darker makeup for fall. You can get it translucent and set everything in place for your whole day. Keep those sore throats and colds at bay this fall with my favorite tea. I love putting honey in it, especially recently as I've been fighting off a cold - it's been a life saver! What are your favorite fall products? Leave 'em in the comments, girl!